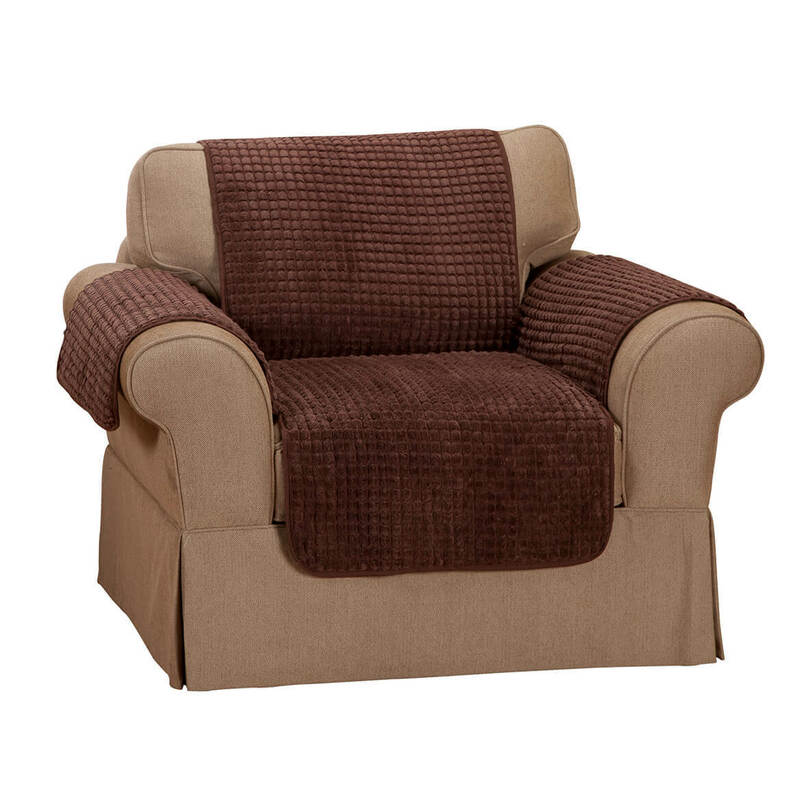 Chenille softness in a durable cover. Made exclusively by Oakridge Comforts™, our chenille chair furniture protector saves furniture from spills, stains and wear with a plush, quilted surface for soft, cozy comfort. Extra-long back on chair cover adds stay-in-place coverage. Machine washable. 90% polyester/10% nylon, 100% polyester fiberfill. 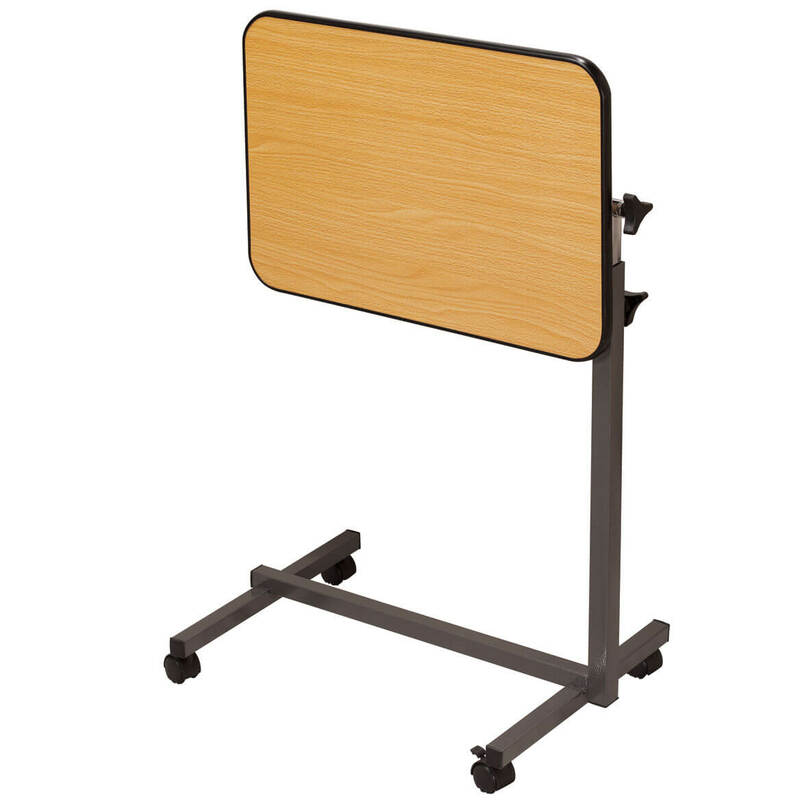 Seat 36 1/2″ long x 23″ wide; back 39″ long x 23″ wide. Chenille softness in a durable cover. Made exclusively by Oakridge Comforts™, our chenille loveseat furniture protector saves furniture from spills, stains and wear with a plush, quilted surface for soft, cozy comfort. Extra-long back on furniture cover adds stay-in-place coverage. Machine washable. 90% polyester/10% nylon, 100% polyester fiberfill. Seat 36 1/2″ long x 46″ wide; back 39″ long x 46″ wide. 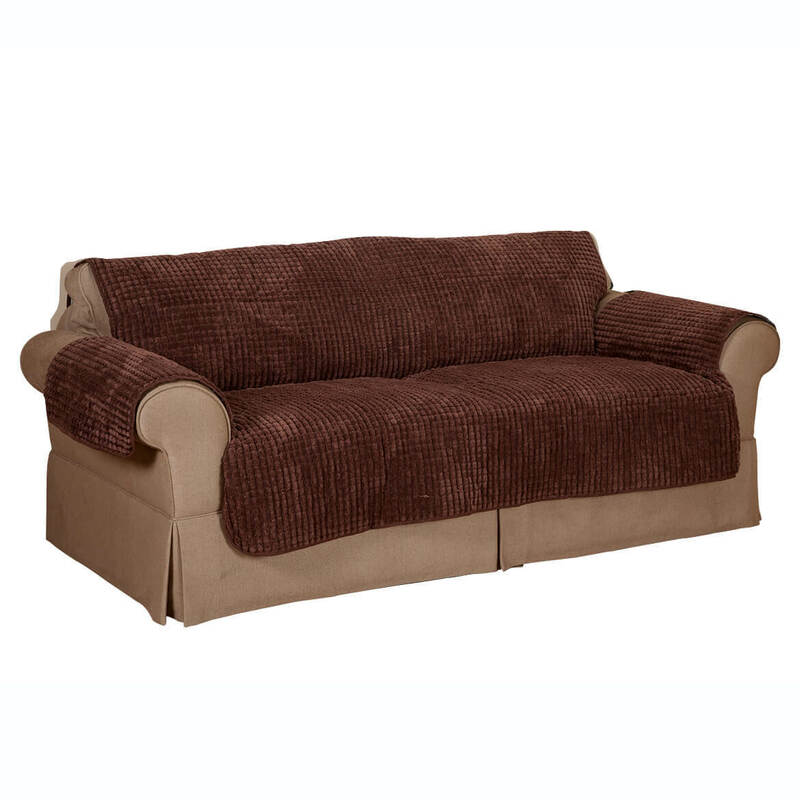 Chenille softness in a durable cover. 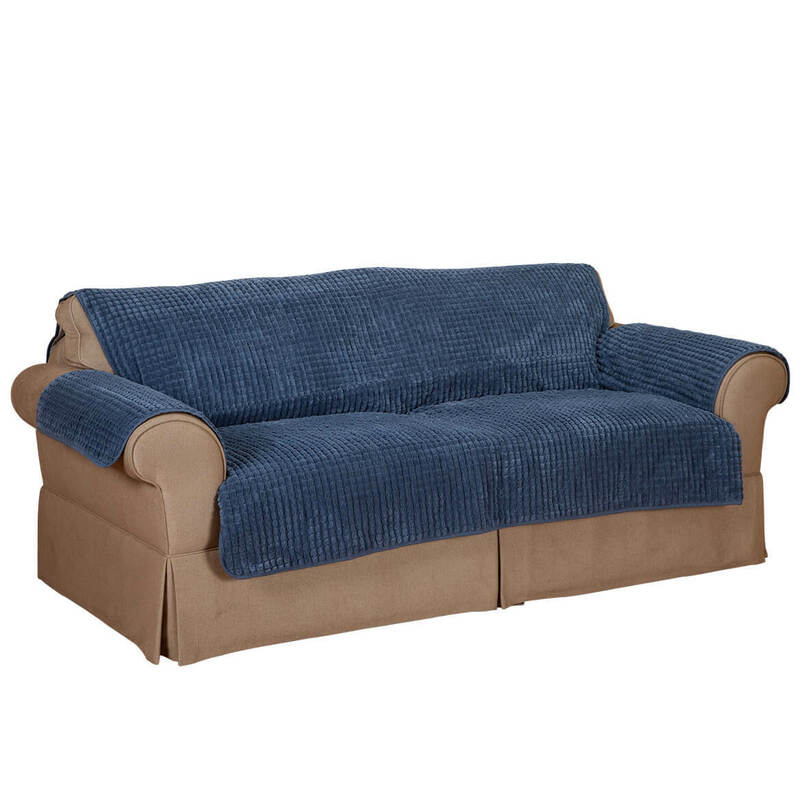 Made exclusively by Oakridge Comforts™, our chenille sofa furniture protector saves furniture from spills, stains and wear with a plush, quilted surface for soft, cozy comfort. Extra-long back on sofa protector adds stay-in-place coverage. Machine washable. 90% polyester/10% nylon, 100% polyester fiberfill. Seat 36 1/2″ long x 68″ wide; back 39″ long x 68″ wide. Waterproof seat pad has a quilted top, absorbent middle layer and waterproof backing to protect furniture from damaging moisture. 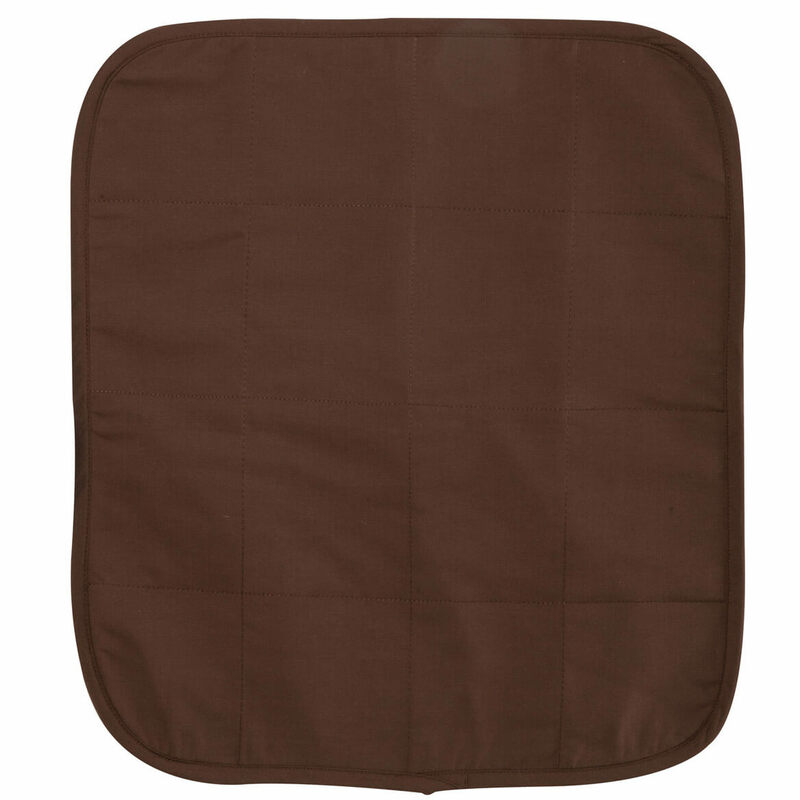 Waterproof seat protector is 20″ x 21″ and fits standard wheelchairs, too. Machine wash. Imported. Thick, tufted rocker chair pads tie on easily and securely—updating any rocker with style and comfort. Rocker chair pad set includes 22″ long x 17″ wide x 3″ deep back and 19″ long x 17″ wide x 3″ deep seat cushion. 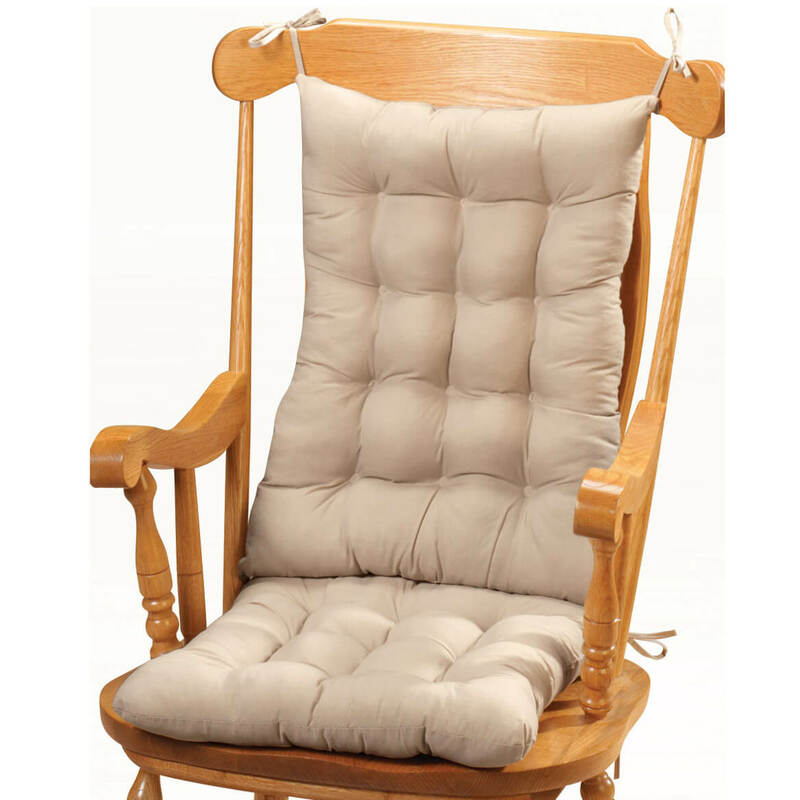 Rocking chair pads and cushions are polyester/cotton, polyester fill; spot clean. Imported. 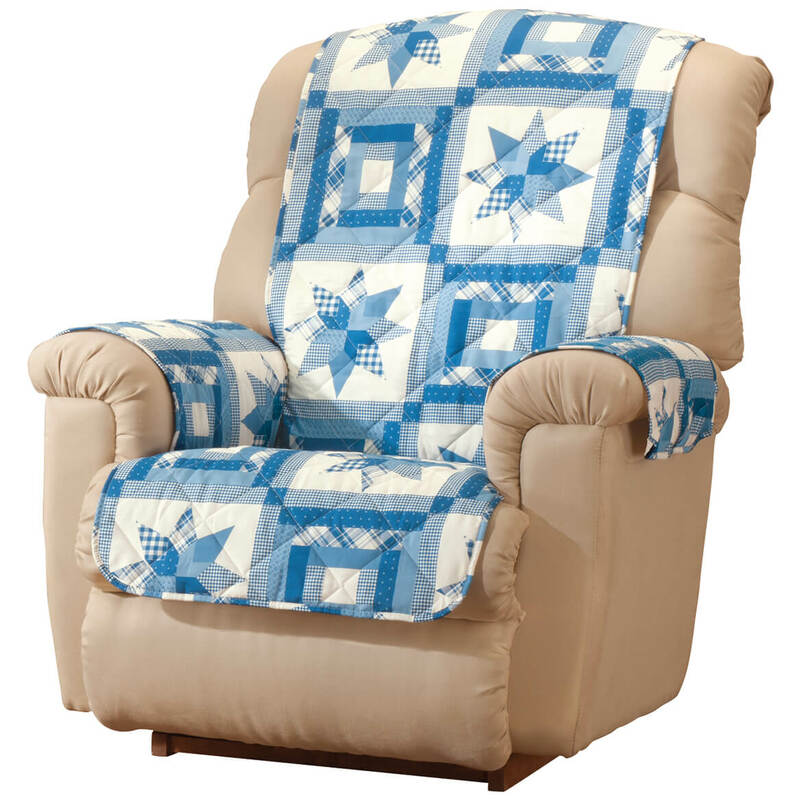 This Star quilt print recliner cover’s heirloom-style quilt pattern adds a touch of vintage charm to your décor—beautifully protecting your recliner in modern microfiber. Perfect for summer or any season, the soft, breathable seat cover with water-repellent backing shields upholstery from spills, stains and wear. Extra-long back and tuck-in side panels hold it securely in place without ties, snaps or fuss—slipping off easily for machine washing. All three color combinations coordinate beautifully with our solid color furniture covers. Recliner protector fits seats 30 1/2″ long x 23″ wide, back: 48″ long x 23″ wide. 100% polyester with olefin backing. Imported. 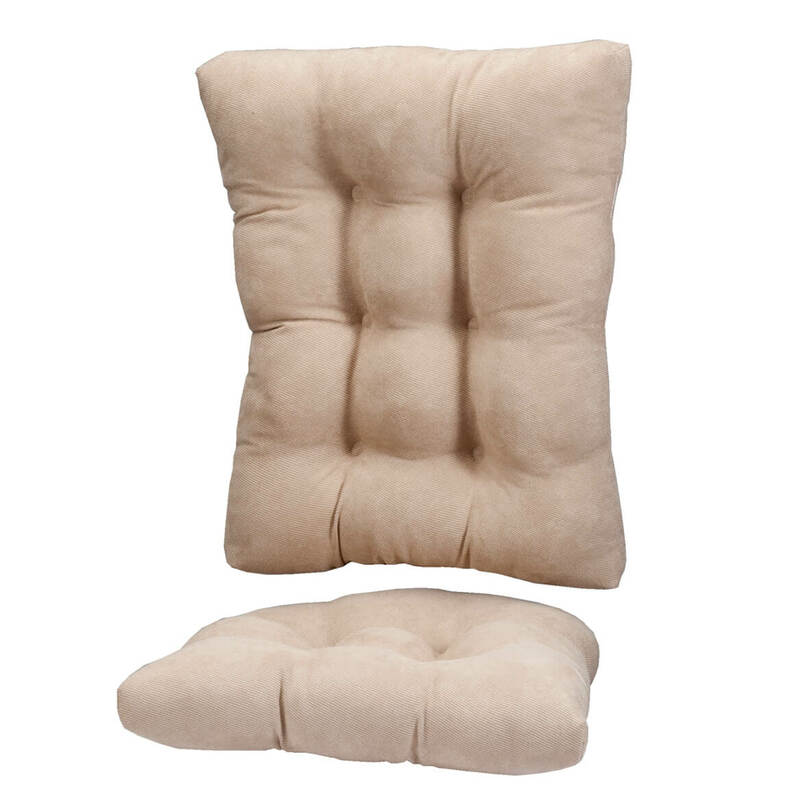 Twillo rocking chair cushion set is extra comfy! 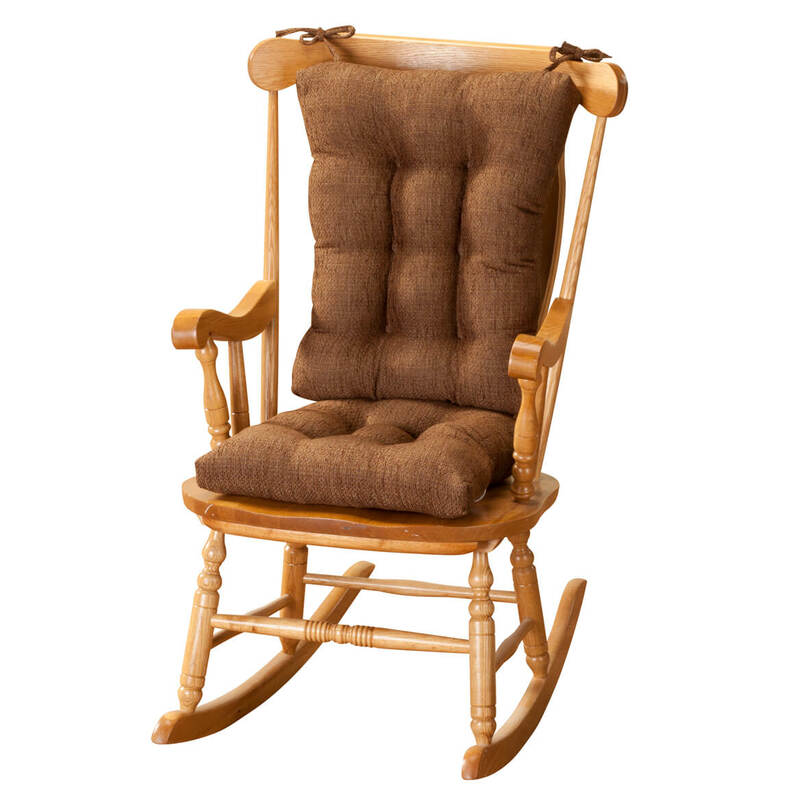 Rocking chair cushion is oversized with thick padding and deep tufting. 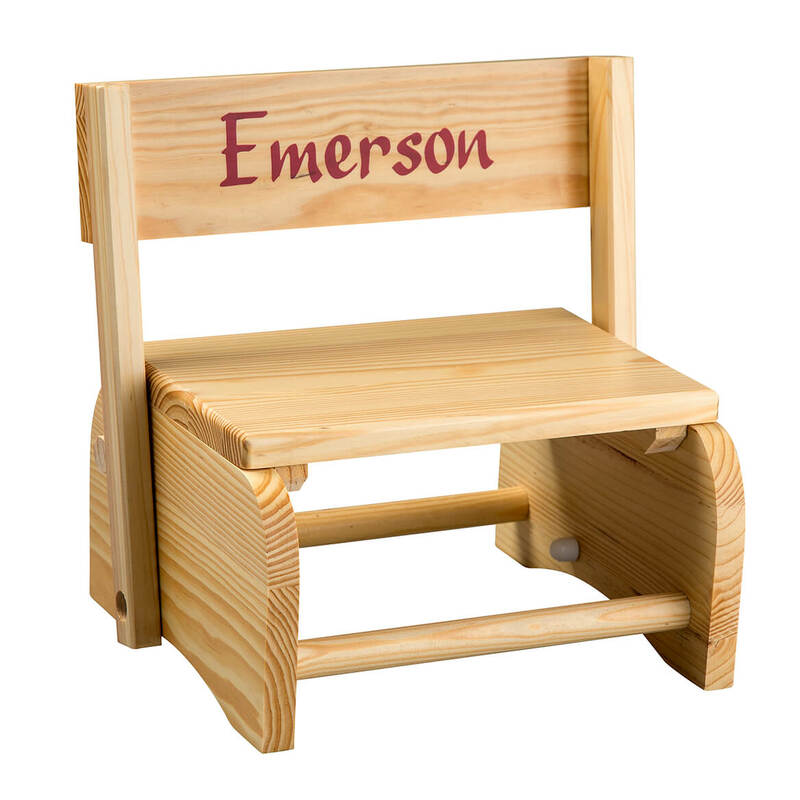 Back cushion (22 1/2″ long x 18 1/2″ wide x 4″ deep) fastens to the rocker with four ties; seat cushion (18″ long x 17″ wide x 3″ deep) features a coordinating slip-resistant “Gripper”® latex/polyester backing that secures it on the rocker seat. Stain-resistant, spot-clean cushions are filled with polyester fiberfill. Made in the USA. Twillo Pattern is a richly textured blend of polyester, polypropylene and acrylic.